This sleek stainless steel blade / smoother will help you to create perfectly smooth cake tops and sides. Sized specifically for standard cake heights for easy handling. The flat bottom creates a simple surface to rest along the cake side. Simply hold it at that level, rotating your turntable while holding this scraper flat / flush against the turntable surface to crete that silky smooth vertical side! The hand grip is specifically molded for a secure grasp, fitting comfortably in either hand. 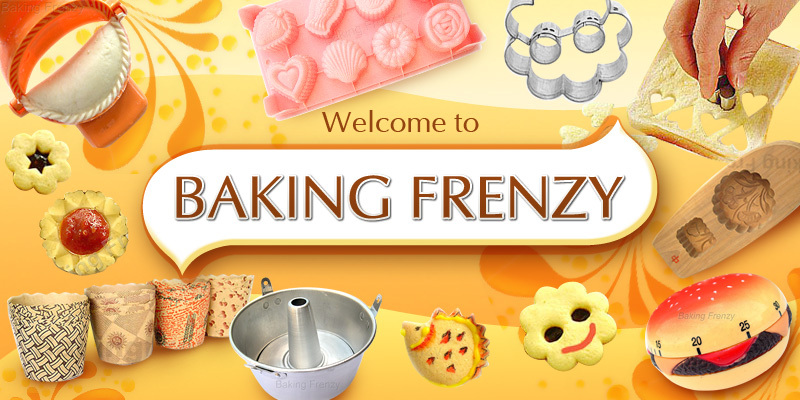 Allows for nice, even pressure as you smooth buttercream surfaces. Colour of the hand grip may be vary from time to time.